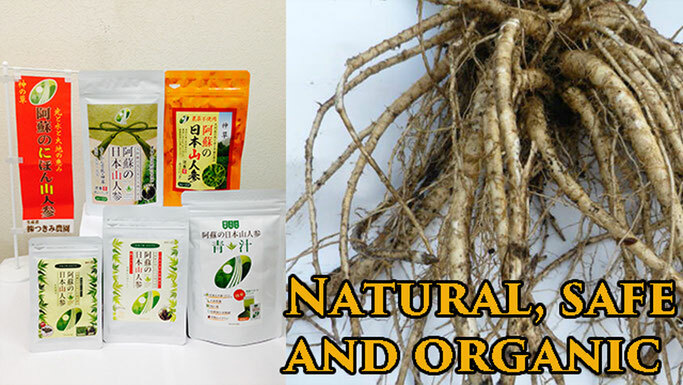 Hyuga Touki (日向当帰) and Inu Touki, in other name "Nihon Yama-Ninjin (Japanese mountain carrot)" are Japanese ginseng that grow in southern part in Kyushu island, called "Gift from God". It contains 38 kinds of mineral, vitamin, ingredients in leaf and root. 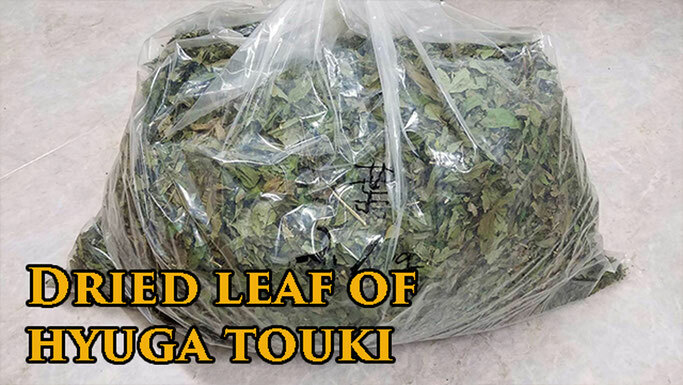 Due to its too high nutrition, root of hyuga touki must be prescribed by doctor in Japan, however the leaf of hyuga touki is edible. 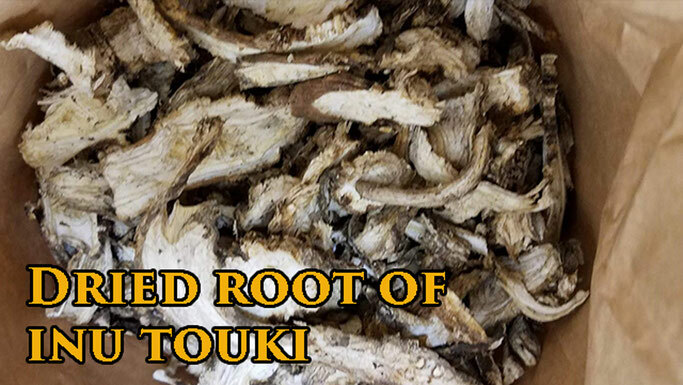 Root of inu touki is also edible. In Japan hyuga touki and inu touki have been drunken in tea, to reduce blood pressure. The production has been limited for many decades so far, but now it's available abroad! Enjoy healthy life with our hyuga touki and inu touki tea! Our hyuga touki and inu touki tea are planted in our own farm located in Aso mountain, Kumamoto, that is famous for world largest caldera and pure fresh mineral water. 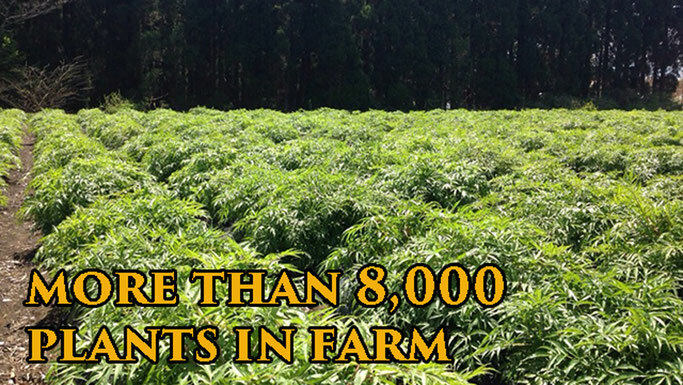 With rich natural water source and completely organic soil, our hyuga touki grows very big and healthy. 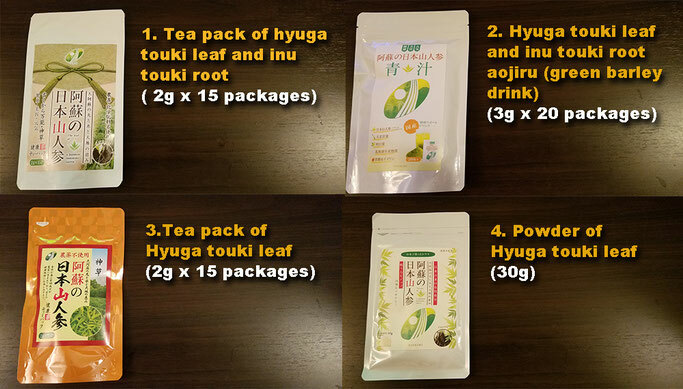 The price of our tea is also reasonable compared to other hyuga touki and inu touki products. 2. How to cook, prepare : Pour 150-200ml water in 25-60℃. If you feel bitter, please add small amount of sugar or honey, or drink with dry fruits. When you drink in tea pack, please put 1 x 2g bag in 2 liter of normal temperature water, shake well, leave 1 minutes. 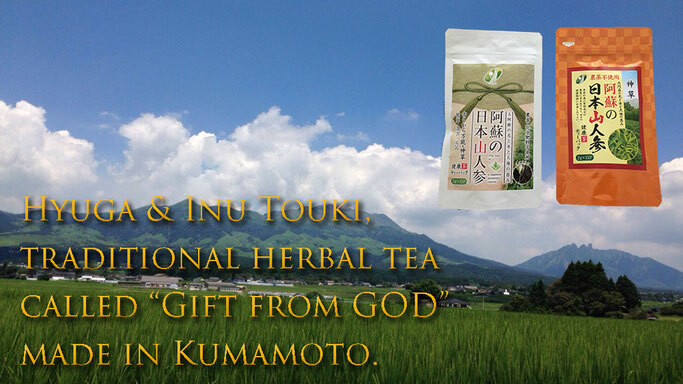 We, Tsukimi Nouen proudly present our organic hyuga touki tea that has been called "gift from God" in southern Kyushu island, the area famous for long healthy life in Japan. 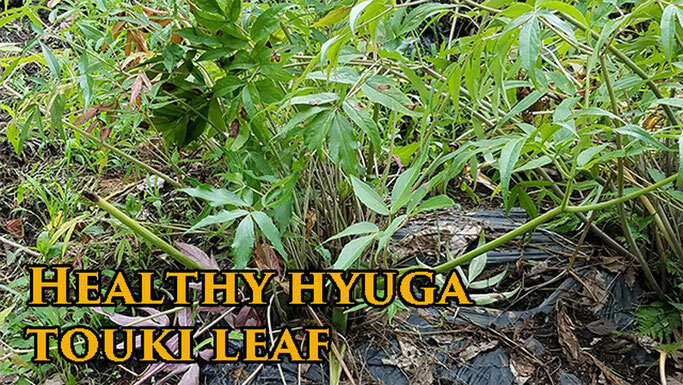 Hyuga touki and Inu touki had been very rare due to its difficulty to plant, however we plant, harvest in larger volume without losing our organic traditional production method. 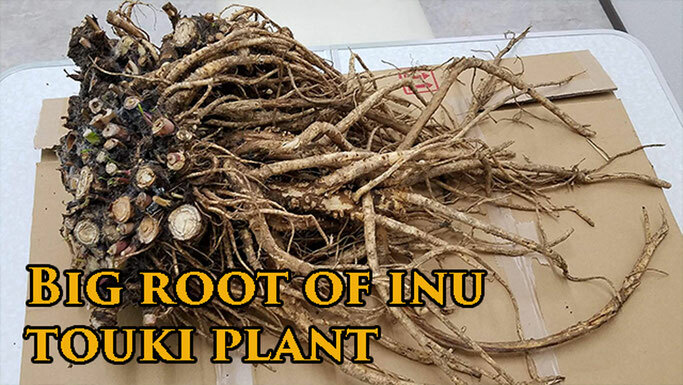 Among all hyuga touki in Japan, only our hyuga touki root can grow more than 5kg, normally it is 3-3.5kg in average. Because our hyuga touki is planted in wild natural environmnent in Aso Mountain. 1. 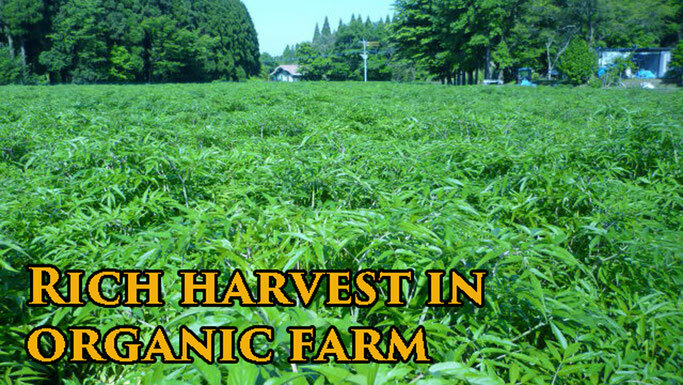 Where is hyuga touki harvested in Japan? 2. For what purpose does Japanese customer drink it? A: Most consumers drink it to prevent or reduce high blood pressure naturally without depending on medicine. Secondly customer likes hyuga touki to prevent diabetes. Women like it to keep their body warmer, or to prevent breast cancer.